If you are looking for Corona Energy reviews, then you are in the right place. This large independent company claims to deliver 14% of the industry and commercial gas market, but what do their customers think? 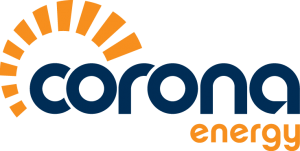 A company that has been in business for over 20 years and claims to deliver 14% of the industry and commercial gas market across 12,000 customers, Corona Energy has a lot of services to offer their customers, from new energy connections to energy efficiency schemes. Like many commercial energy suppliers, Corona Energy does not disclose estimates of how much their energy will cost. However, the deemed gas rate is 5.5p per kWh and their electricity out of contract rate is 22.5p per kWh. For more information about what the tariffs Corona Energy offers, see the contract length and fees section below. An AMR or Automated Meter Reading allows you to measure and monitor your natural gas usage more accurately than ever before. This is a half hourly meter, which for businesses that have usage of 100kWh is required by law. The CRC energy efficiency scheme is one part of a governments initiative which aims to lower carbon greenhouse emissions. This means that your business may need to submit information regarding your carbon emission on a yearly basis. To help businesses with this, Corona Energy can provide an annual statement for your business, but this will only be tracked over the period that Corona Energy has been your supplier. In the circumstance that you might have a new building or an existing building that needs new connections, Corona Energy can help you with their new connection service. 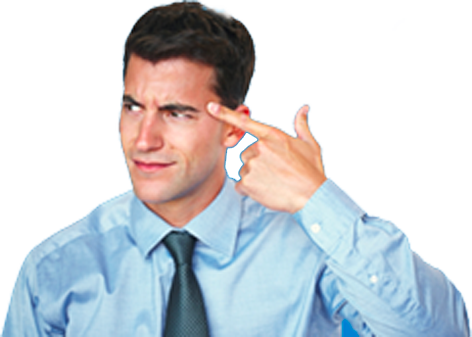 If you are an energy broker who wants an organization, Corona Energy claims to pay promptly and build lifelong relationships with their brokers. Although Corona Energy does have mixed reviews on Trustpilot, there are many positive reviews about their customer service, with many stating that they found the businesses staff to be friendly and helpful. Some of the negative reviews concerning customer support do seem to be one-offs, and the company does appear to be contacting these customers who have had a poor experience to try and fix the issues. The girl who answered the phone was so helpful and explained everything in detail to me. What a good advert for the company. Well done. Don’t believe any of the hype on their website; this Company does not exist if you have any query or complaint. With 54% positive reviews and 31% negative reviews and the rest falling in the middle, Corona Energy does have mixed reviews. While online reviews aren’t always accurate, it is still important to consider them before making a big decision like switching. Corona from a business point of view is the only supplier I would deal with in regards to Gas. Their website is streets ahead of other energy suppliers, and their key account manager Susan Leese is very helpful. Excellent service and would recommend other business to use them. It took corona five months to tell us they were our supplier in that time we went with British Gas, took over a year from leaving to sort the bills out, and they still owe us 400 pounds this is a company to avoid. Corona Energy is a good fit for large businesses that will benefit from their account managers, assistance with meeting laws concerning carbon emissions and half-hourly meters, as well as their new connections service. Ready to compare? Have a look at the top 45+ energy suppliers in the UK. Corona Energy is a large independent supplier that offers a wide choice of services that can provide your business with everything it needs from electricity and gas, new connections, account managers and more.